Five facts about Clarence Darrow! Clarence Darrow was a lawyer and a journalist. Clarence died March 13, 1938. In 1887 Darrow attempted to free the anarchists charged in the Haymarket Riot. Darrow went to college at Allegheny College, University of Michigan Law School. Clarence was a public speaker, debater, and a really good writer. 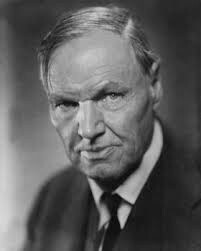 I thought that Clarence Darrow was pretty cool because he was an American lawyer. 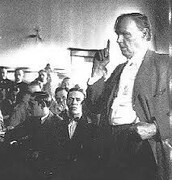 He was best known for defending teenage thrill killers Leopold and Loeb in their trial for murdering fourteen year old Robert "Bobby" Franks. 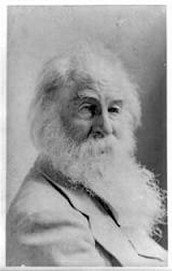 He also defended Ossian sweet and John Scopes. Darrow became one of Americas leading labor attorneys. 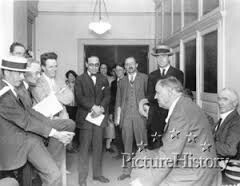 He helped organize the Populist Party in Illinois and then ran for congress as a democrat. 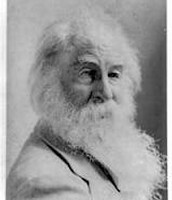 Clarence when he became old. 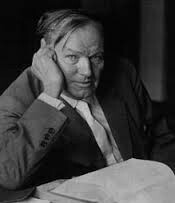 Clarence Darrow trying to help people out.